Zwartbles interviewed on KCLR’s Sue Nunn Show Wool Project “3 Bags Full” Exhibition Watergate Theater Upstairs Gallery. 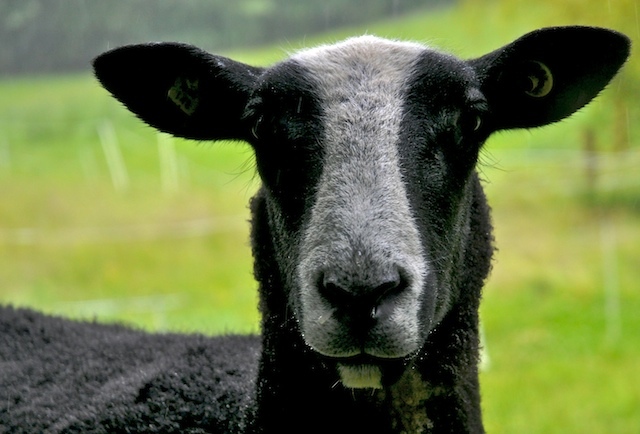 Those of our readers who have already joined the South of Ireland Zwartbles Sheep Association Club will be delighted to hear that they can enter the Southern Ireland Zwartbles Championships at the upcoming Clonmel show. Anyone still to join the club or interested in the breed are very welcome to come along and see Zwartbles sheep shown and judged by a UK Zwartbles sheep judge.